A lease for 2,400 square feet in The Palms Center to Dive In Deli was recently consummated. The location of the property is 15610 N 35th Ave in Phoenix, AZ. 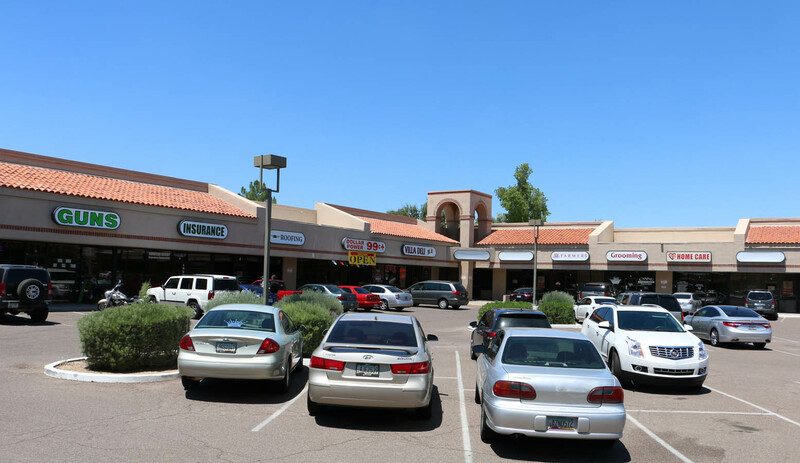 Nic Chavira of Rein and Grossoehme Commercial Real Estate represented the owner and the tenant.